You'll want to test-drive the 2019 Nissan Sentra – and once you do, you won't want to leave the lot without one. 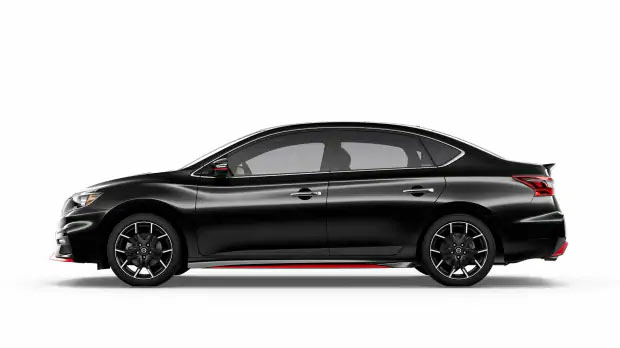 From must-have tech to driver-assist features and more, this new Nissan has a lot to offer. Learn more about everything the Sentra brings to the table in 2019, then head to Ken Ganley Nissan to see it in person. The 2019 Sentra remains mostly unchanged from its previous model year, but there are a few notable updates. Beyond the S trim, all 2019 Sentras will receive the NissanConnect infotainment system with Apple CarPlay and Android Auto capabilities to make the open road more entertaining. The Nissan SV trim is also available with a special edition package featuring 17-inch aluminum-alloy wheels, rear disc brakes, a power moonroof, center room dim lamp and dual illuminated visor vanity mirrors. Once you’re on the road, you have room to relax in the 6-way adjustable driver’s seat with available heated front seating for warmth in chilly weather. The available Dual Zone Automatic Temperature Control System allows you and your front passenger to personalize settings for custom comfort. Heading out for a weekend adventure? The Sentra's 60/40 split fold-down rear seats provide extra space for all your gear, providing a maximum cargo capacity of 74.1 cu. ft. Audiophiles will appreciate the available Bose Premium Audio System that makes it easy to enjoy your favorite playlists with eight individually tuned speakers. Other safety features come standard on the 2019 Nissan Sentra, including six air bags, the Vehicle Dynamic Control system, intelligent automatic headlights and the Traction Control System. 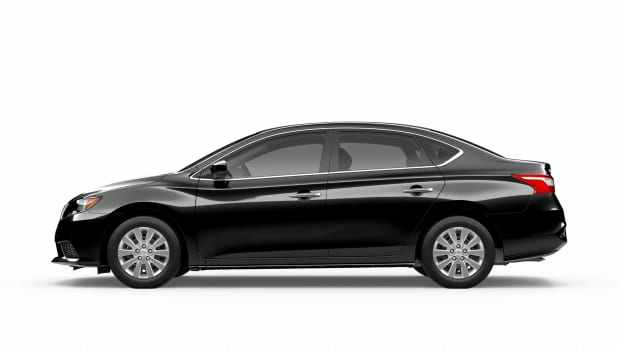 No matter where you're headed, the Sentra can take you there. Check out the 2019 Nissan Sentra at Ken Ganley Nissan in Medina, OH, or contact us at 330-721-0500 to schedule a test-drive.